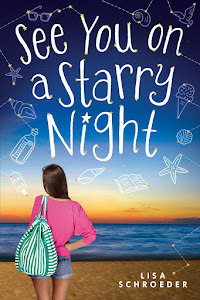 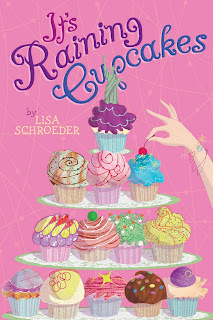 Lisa Schroeder, Author: It's April 19th - do you know what that means? Woo Hoo! 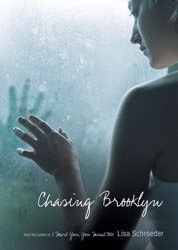 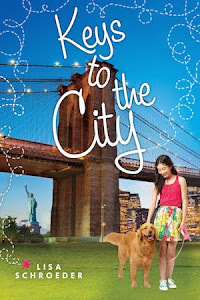 Loved Chasing Brooklyn!